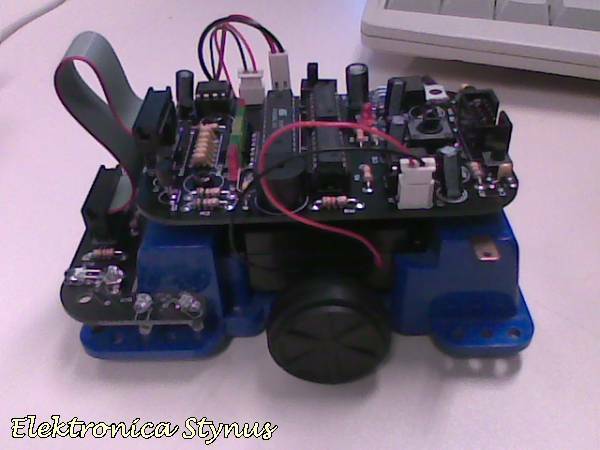 The school bought the chassis and the pcbs of the cruiser micromouse. Our assignment was to write the code ourselves. The function of this robot is to run through a maze. To test the cars we made a circuit. 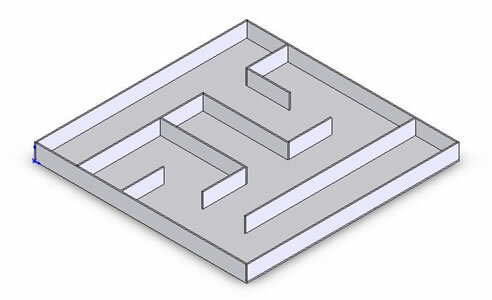 This is made so 1 side is a maze and the other side is a line for a line following robot.